Oracle is the largest enterprise software company in the world, offering solutions at the layers of Database, Middleware, Applications and Servers. ZEBRA Consultants as an Oracle Silver Partner is committed in delivering these world class solutions satisfying the most demanding challenges of customers today. Oracle Database delivers industry leading performance, scalability, security and reliability on a choice of clustered or single-servers running Windows, Linux, and UNIX. Oracle Database delivers industry leading performance, scalability, security and reliability on a choice of clustered or single-servers running Windows, Linux, and UNIX. It provides comprehensive features to easily manage the most demanding transaction processing, business intelligence, and content management applications. 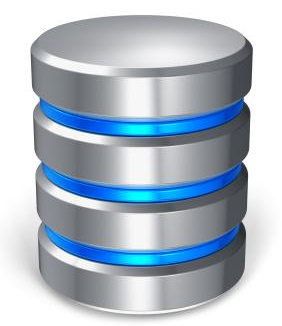 Oracle Database comes with a wide range of options to extend the world's #1 database to help grow your business and meet your users' performance, security and availability service level expectations. Oracle Real Application Clusters (Oracle RAC), with Oracle Database Enterprise Edition, enables a single database to run across a cluster of servers, providing unbeatable fault tolerance, performance, and scalability with no application changes necessary. Analysts are taking note of Oracle RAC's growing importance as large numbers of customers across all industries consolidate their transaction processing and data warehousing applications. 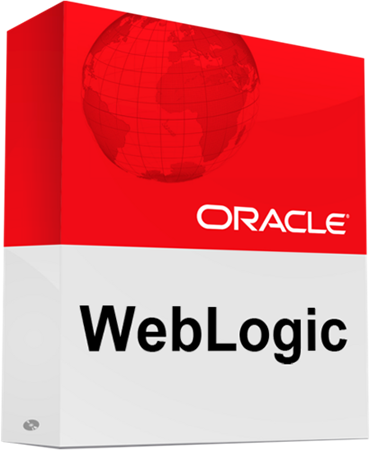 The Oracle WebLogic application server product line is the industry's most comprehensive Java platform for developing, deploying, and integrating enterprise applications. 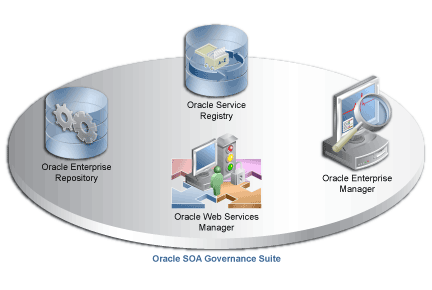 The Oracle WebLogic application server product line is the industry's most comprehensive Java platform for developing, deploying, and integrating enterprise applications. It provides the foundation for application grid, which is an architecture that enables enterprises to outperform their competitors while minimizing operational costs. Rapid adoption of SOA is resulting in extensive service enabling of IT systems. Rapid adoption of SOA is resulting in extensive service enabling of IT systems. However, this is only half the story—the only way to achieve IT goals of lower costs, greater efficiency, and increased visibility is through rapidly assembling these services into modular and flexible business applications. Oracle SOA Suite 11g makes it easier than ever to build, deploy, and manage SOA with complete, open, integrated, and best-in-class technology. Further information on Oracle Database, Middleware, Applications or Server solutions can be found on Oracle website at www.oracle.com. 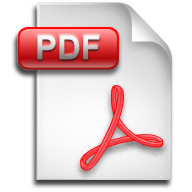 For any clarifications please feel free to contact us at +357 22028128 or send us an email at oracle@zebrac.com.